It could be said that many things have come out of Mississippi mud: the Blues, exceptional writers, rich forests and vast fields of cotton and soybeans. In the Mississippi Delta, a family has taken Mississippi mud and built a thriving business. Turn east off Highway 61 between Clarksdale and Cleveland to the unassuming building on the west edge of the small town of Mound Bayou. 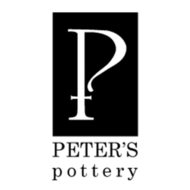 Here you will find Peter’s Pottery – home of a vast assortment of pottery in every form, from delightful animals to stunning bowls and candlesticks, unique tableware, lamps and so much more. Pottery lovers everywhere are discovering Peter’s Pottery. It didn’t take long for word to spread – usually by word of mouth – of this special treasure located in the Mississippi Delta. Now, Peter’s Pottery ships to customers across the United States and abroad. Welcome to Peter’s Pottery. View Our Pottery and see for yourself what the talk is all about! 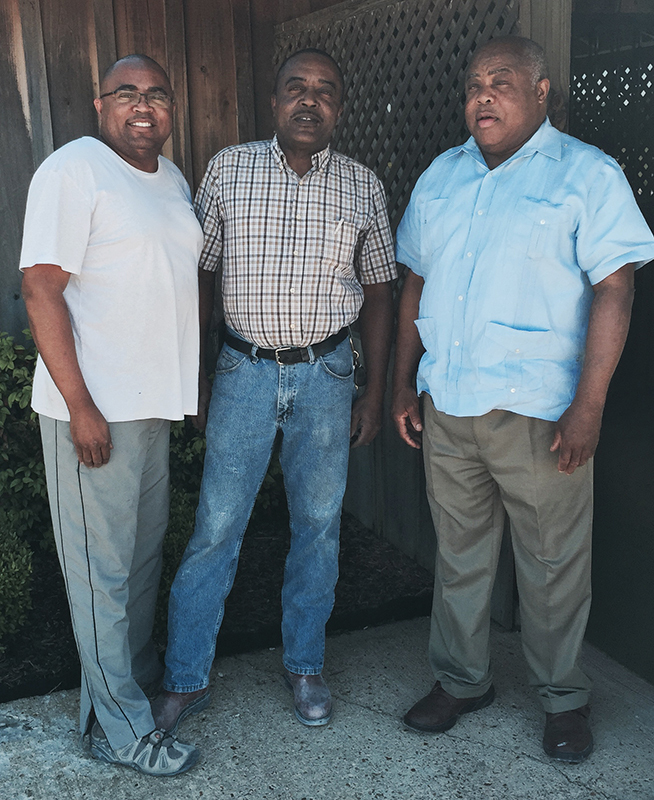 The Woods brothers, Peter, Joseph, Sandy and Arthur (not pictured), founded Peter’s Pottery in 1998 in Mound Bayou, Mississippi.